I KNOW, what!?!? Chocolate Chip Cookie on an appetizer blog? Well I just had to share with you what I made today, it's about my 8th time making these and they are so frickin awesome! I have told you before I am not really a baker but I am working on that. 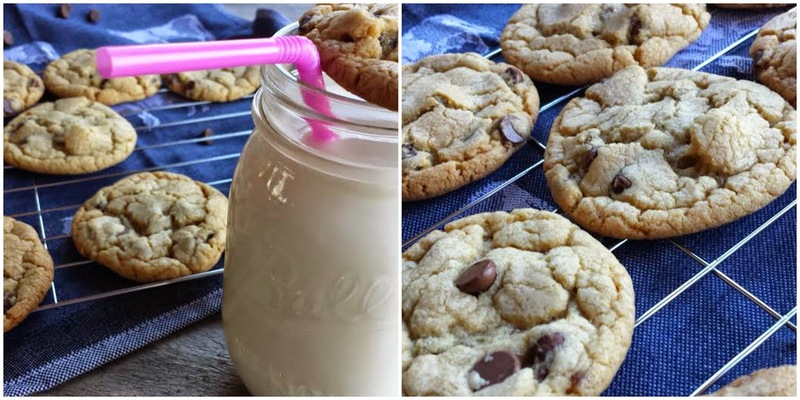 I stumbled across this almost fail proof ( I say that because I can make it it's foolproof) chocolate chip cookie recipe a while back on my fav Pintrest. 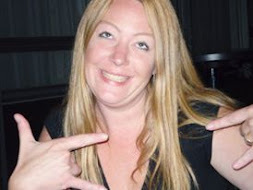 This girl has a recipe for a moist cookie or a crunchy chocolate chip cookie, every time I go for the moist cookie. 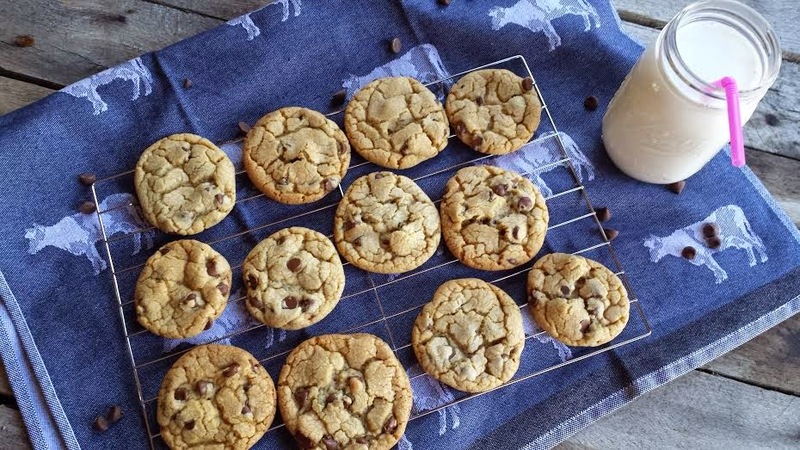 I have been posting so many restaurant reviews lately I thought I better give you something you can make and I think just about everyone likes a chocolate chip cookie! I do have a couple new appetizers I will be making soon so don't you fret. And please take note of my adorable new cow towel!? DO you just love it? :) I picked that up at William Sonoma. AND if I don't say so myself I think my pictures are greatly improving, way to keep up the New Years Eve resolution (pat on back). Incorporate your chocolate chips until everything is well mixed. Place the bowl of dough into the fridge for at least an hour. Hope you enjoy them we do! The original Recipe came from here, The Everygirl.